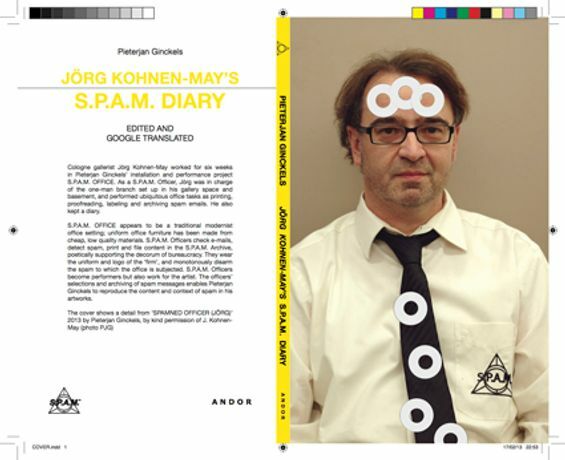 Coinciding with the S.P.A.M. 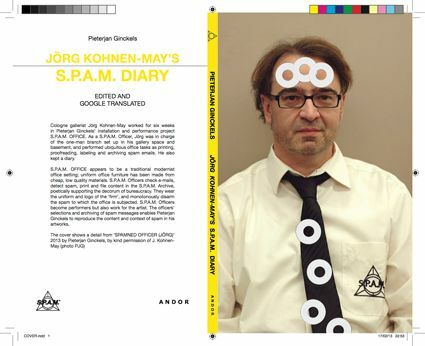 DIARY Book Launch, the S.P.A.M. OFFICE will be working late until 9pm for DEADLINE DAY. on the 9th of March, as well as finalising Pieterjan Ginckels' new series of printworks for production. The gallery will be hosting a drinks reception between 6-7pm on Thursday 7th March 2013 to mark the launch of the S.P.A.M. DIARY and the start of DEADLINE DAY.